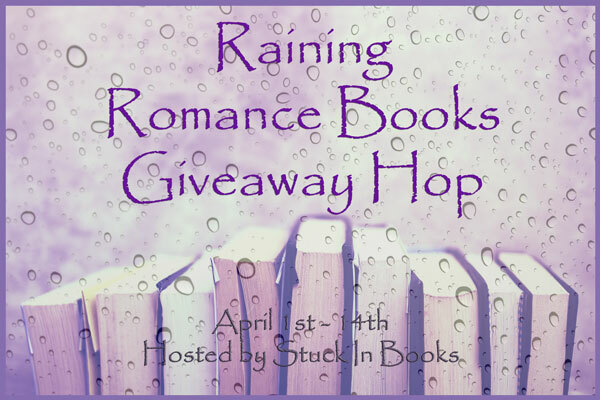 Welcome to my stop on the Raining Romance Books Giveaway Hop hosted by Stuck In Books. 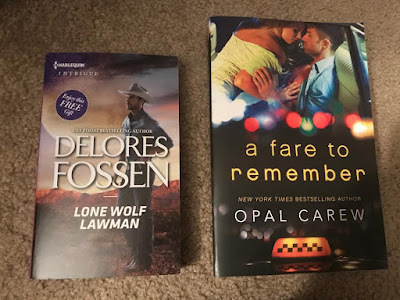 I am giving away Lone Wolf Lawman by Delores Fossen and A Fare To Remember by Opal Carew. That's a difficult question because I love all romance but my favorite is secret baby/unexpected pregnancy. 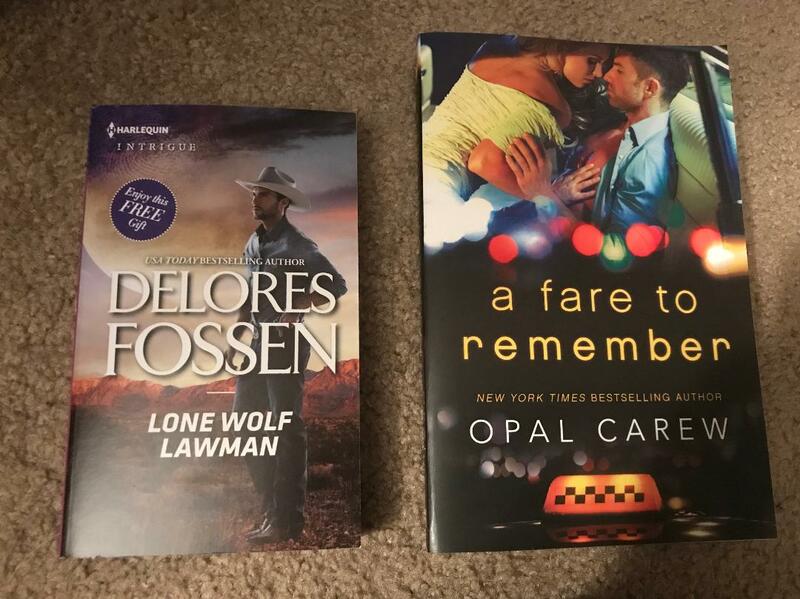 I love romance reads and cant pick a favorite! But Im def interested in reading A fair to Remamber. I like the sweet romances where boy meets girl and it has a happy ending!! I love Christina Lauren's romances. 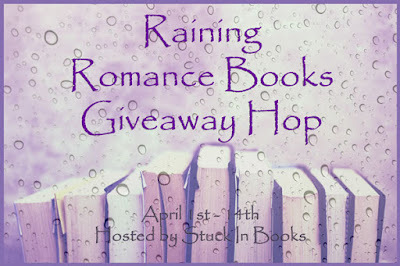 I like romance novels that are combined with crime like the LOST series by Cynthia Eden! Bid Time Return by Richard Matheson.